In just over two weeks, myself and the Tinder Foundation team will be joined at London’s BT Centre by thought-provoking leaders from the field of digital, and inspiring digital inclusion practitioners from our network of community partners, for our annual conference, aptly titled Digital Evolution: Building a digital nation. At a time when more and more services are moving online, and the benefits of digital are clearer than ever, digital inclusion has never been more important. Our work, the work of our community partners, and those who will be sharing their ideals at the conference, is really helping to ensure we can build a digital nation that leaves no-one behind. However, there is always more we can do – in terms of recognising good ideas, scaling them up, joining up the dots, and just giving each other a pat on the back for what we’ve achieved so far. And this is what the Digital Evolution conference is aiming to do. Looking at the agenda for the day, I’m thrilled at how nicely it’s shaped up. There are three core themes to the day – ‘Digital for life’, ‘Digital for society’ and ‘Digital for change’ – with lots of interesting speakers and discussions talking around these topics. These discussions will cover how we can make good things happen with digital here and now, how we can look forward to creating a sustainable digital nation for the future, and, most importantly, how we can all work together to make this happen. 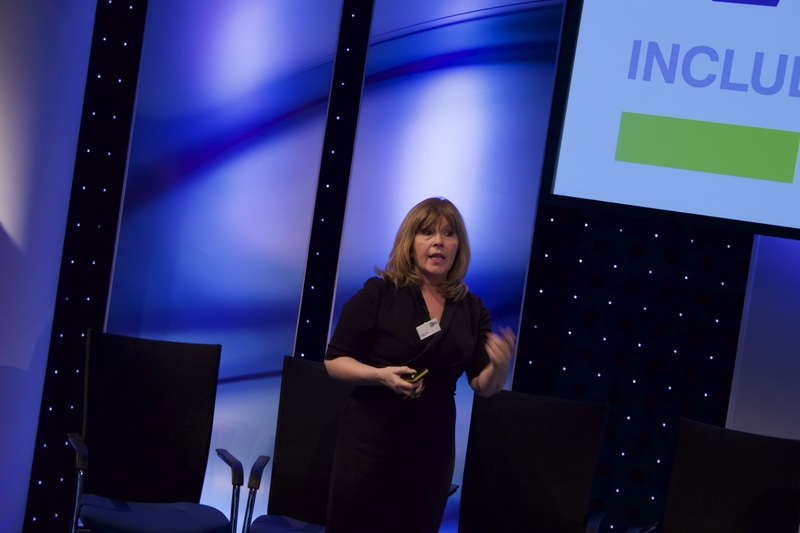 Last year, Maggie Philbin, co-founder and CEO of TeenTech CIC, delivered a powerful and engaging keynote speech. 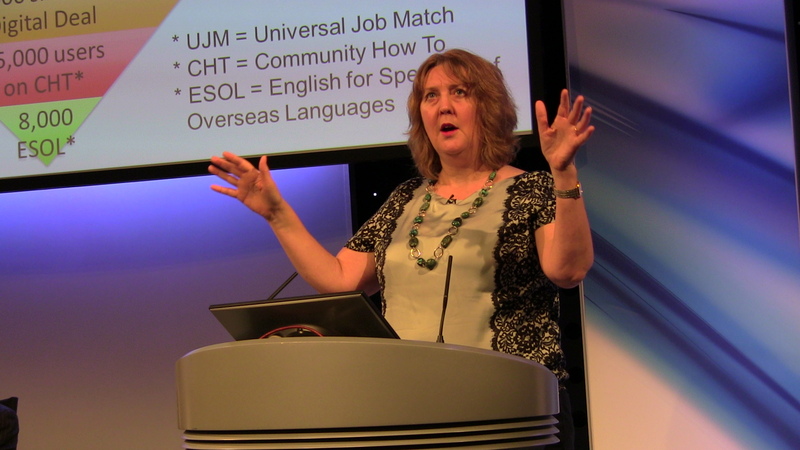 This year she’s returning as our conference chair and I couldn’t be more excited about it. Maggie is someone I admire hugely – she knows loads about technology, and she shares my beliefs of a society where everyone has the opportunity to benefit from it. We’ve also got a range of other fascinating speakers, including Beverley Bryant from NHS England, Ed Vaizey MP, and Nick Williams from Lloyds Banking Group, who will all have lots to share. You can see the specifics of the day here, including the agenda. We’re quickly moving towards a sold out event, and our pre-conference event, which is taking place at Facebook HQ the evening before, is a great opportunity to network with other like minded individuals on an informal basis – this is also looking likely to sell out. If you haven’t booked yet, please do so as soon as possible – I’d really hate for anyone to miss out.